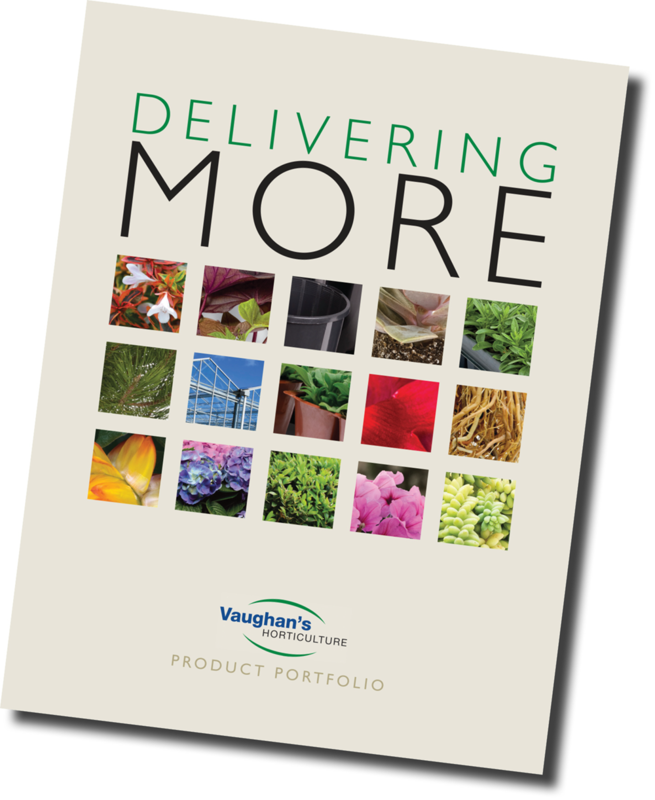 Vaughan’s Horticulture has grown rapidly to be one of the most well diversified North American broker companies specializing in the ornamental greenhouse business. We offer the highest quality plant material ranging from tissue culture and unrooted cuttings to finished annuals, perennials, trees and shrubs. Our family of broker representatives across North America work together throughout their territories, pairing the most qualified representative in the territory to fit your business. They are assisted by a highly trained sales support team to give you the most positive customer experience. Please select a letter or a product category.